The most amazing places are in my home state born and raised as a Oregonian and proud of the culture, historical places, history behind each place, and the one rare thing about my area Southern Oregon is the community is a strong supporter in local business and we use natural products either raised or grown to produce almost anything that we provide as a service, produces wines and brewery, all produce is grown and sold to restaurants, local growers markets, and many other ways to use them. Then there's the best part of Oregon its natural beauty with so many amazing and adventurous places to go it makes me inspired to capture that natural beauty in my photography to show people how the beauty of each place I have traveled to take new images what it feels like to have for any theme of home decor or as a special gift on a specials occasion for that someone special. To have artwork that you can view everyday and feel the beauty as you look at it. I feel in love with going to the coast each year during the mid summertimes to gather as much sea kelp as I could for my basketry, You can't help to search for the treasures along the shoreline. I would sit down where the high tide was when it was low tide at the time I would go and dig through the piles of rocks and look through that smelly pile of seaweed to find sea urchins. Behind my art is learning observation and finding something interesting in everything I captured. I see the beauty in all things, seeing and composing the beauty is what separates my photography vs taking a snapshot. Behind photographs is the experience captured and my camera is the ideal arm of the composition and image quality in the use of my experience to see beyond what others see. It's the way I of feeling, loving, and touching what I have captured on film forever. You will always remember the little things long after everything is forgotten. That's why I love to share my inspiration and love in the beauty of the art of photography. At this viewpoint, I can oversee the entire beauty as I watch the sunset melt into the ocean that always gives a tranquil feeling watching it. I made a video of the images I captured to share again my dream place on earth that I want to live. This is the season I go to the Oregon coast several times in the next couple of months to gather sea kelp for materials to use in my basketry work. I can't help but look for treasures as I walk up and down through trail ways, and behind piles of driftwood to find them. 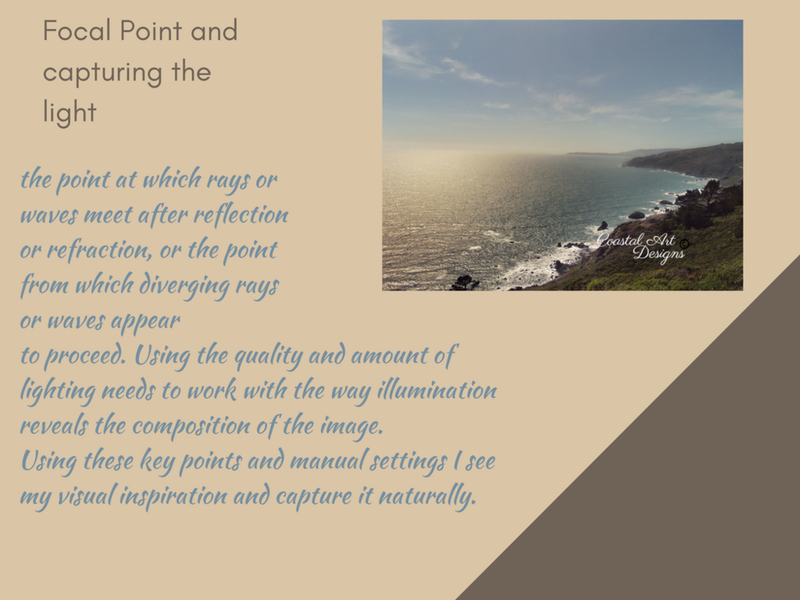 I have been learning more about photography and I thought I would drive along the coastal highway and stop at the spots that are amazing and so peaceful spots that are at the top of the trails that you hike down to access the beach. A This is the season I go to the Oregon coast several times in the next couple of months to gather sea kelp for materials to use in my basketry work. I can't help but look for treasures as I walk up and down through trail ways, and behind piles of driftwood to find them. I have been learning more about photography and I thought I would drive along the coastal highway and stop at the spots that are amazing and so peaceful spots that are at the top of the trails that you hike down to access the beach. Please read my disclaimer policy do to this website does receive a commission from its affiliates that you might click on any advertising banners or links.